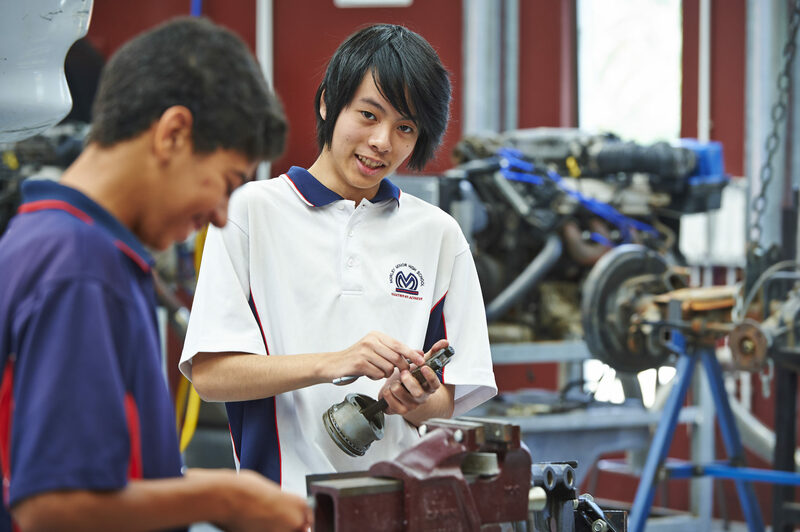 Automotive Trade Training at Morley SHS is available to students every year and is designed for those who want to gain direct entry into the world of work, apprenticeships or training while still working towards their Secondary Graduation. 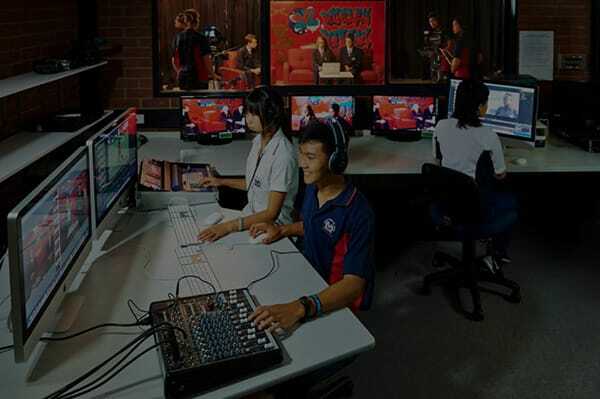 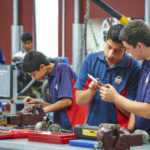 The program, delivered in the very latest state-of-the art industry standard facilities, is suitable for students who have a passion and a commitment to the automotive industry and are very clearly focused on pursuing a career in this field. 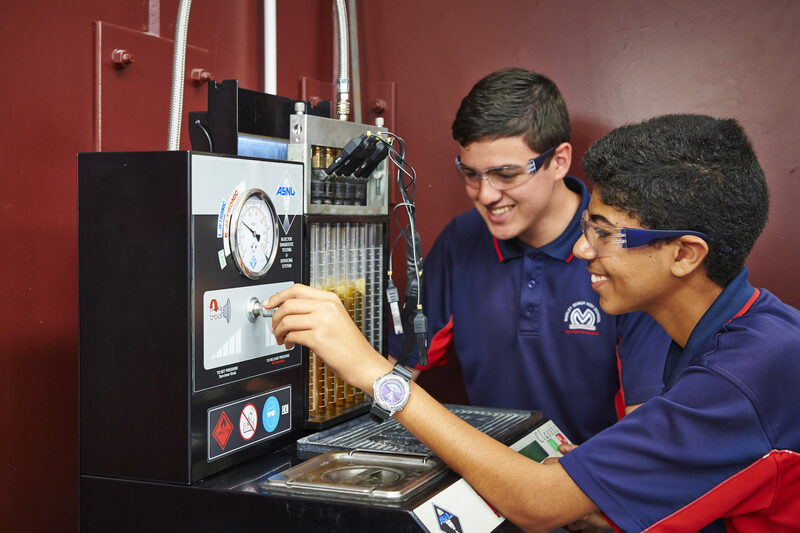 The program affords students a quicker and more meaningful transition into either work or an automotive apprenticeship in addition to Secondary Graduation. 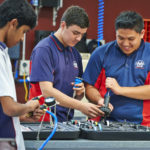 In the current employment climate, students undertaking the AUR 20516 Certificate II in Automotive Servicing Technology have the opportunity to make a successful transition into not only a full time automotive apprenticeship but also other traineeships, further TAFE training or full time employment. 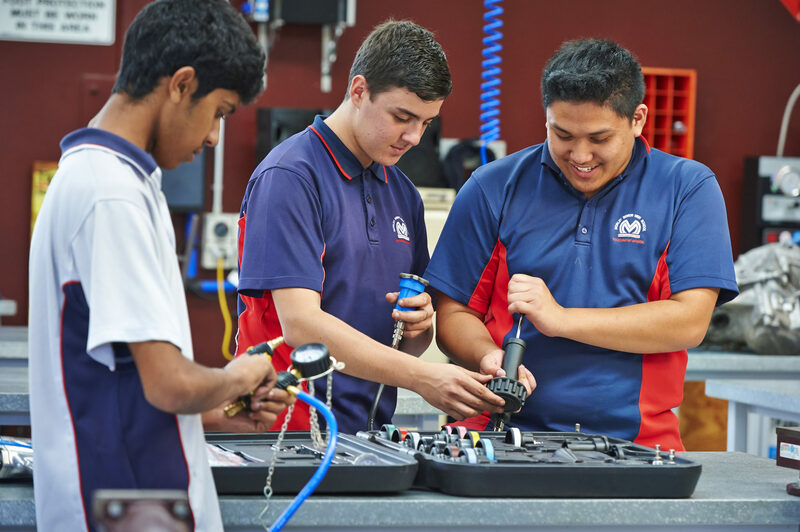 All students who successfully complete this national qualification will have their indentured period of an automotive apprenticeship reduced by 6 months. 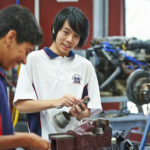 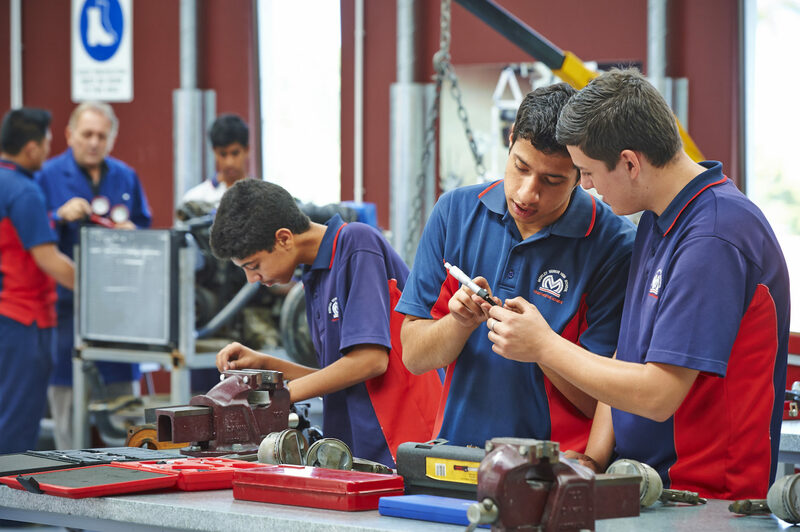 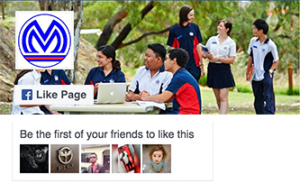 This unique and highly regarded program complements the full time school program at Morley SHS and requires that all students undertake a minimum of four weeks automotive industry placement.